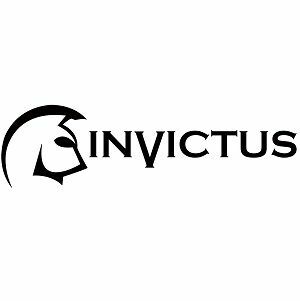 Invictus Security & Firearms Training - Invictus Security & Firearms Training is the Premier security training school in Palm Beach Florida. Address 3200 S. Congress Ave #203 Boynton Beach, FL 33426, USA. Invictus Security & Firearms Training is the Premier security training school in Palm Beach Florida. Our security school training security professionals with the skills required to provide unarmed and armed security services. We are the #1 rated security school and located in Boynton Beach Florida.